Apple has quietly updated the configuration for the iMac Pro, increasing users option to choose among the upgrades that now includes a new Radeon Pro Vega 64X graphic card and 256GB RAM. 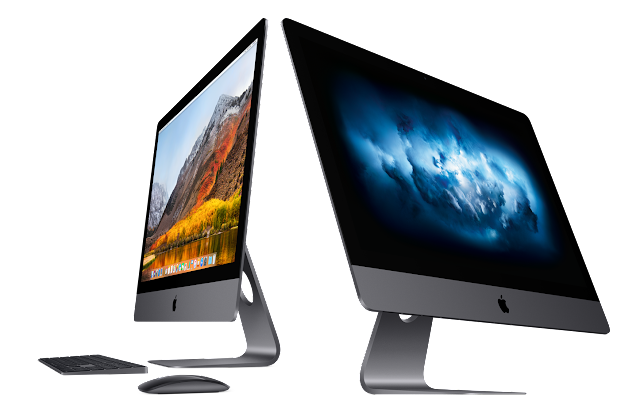 The upgraded iMac Pro configurations came as Apple also launched the upgraded models of iMac models. First spotted by 9to5Mac, the Cupertino based company's website now shows that consumers can add up to 256GB DDR4 RAM to their iMac Pro which previously had a maximum of 128GB RAM. The 256GB RAM upgrade will cost $5,200 while the Radeon Pro Vega 64X GPU graphic card upgrade will cost $700. There isn't any GPU upgrade as any other thing apart from the above mentioned will remain the same. With the new upgrade, the top-line model of the iMac Pro will be available at a price tag of $15,927 in the United States. Launched in June 2017, the iMac Pro came with up to 2.3Ghz 18-core Intel Xeon W processor and upto 4TB of SSD storage. The base model of the computer includes 3.2Ghz 8-coew Intel Xeon W processor, 32GB 2666MHz DDR4 RAM, Radeon Pro Vega 56 with 8GB of HBM2 memory and 1TB SSD storage. The updated configurations seem to be live in all markets where Apple currently offers the build-to-order iMac Pro.